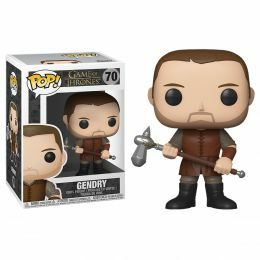 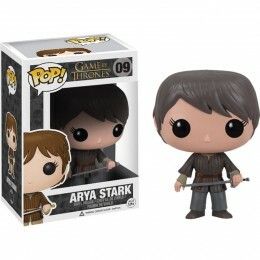 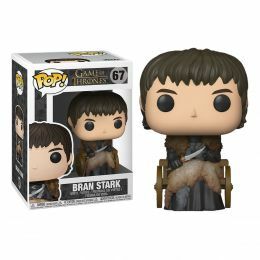 Winter is coming... and so too are a new wave of Pop! 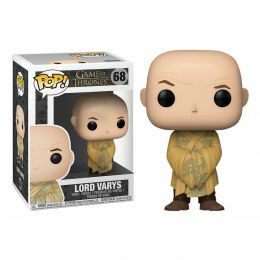 Vinyl Figures in anticipation of the final season of the behemoth HBO series, Game of Thrones. 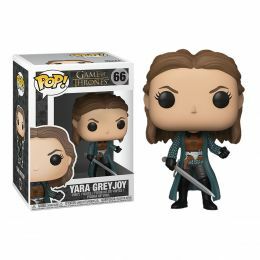 Here we have Yara Greyjoy, Queen of the Ironborn and Captain of the Black Wind longship, with her sword in hand and ready to take all she can for House Greyjoy. 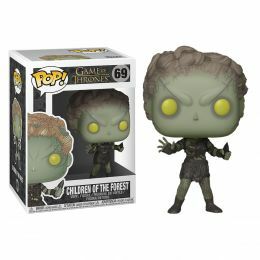 Add Yara Greyjoy to your Game of Thrones Funko collection.